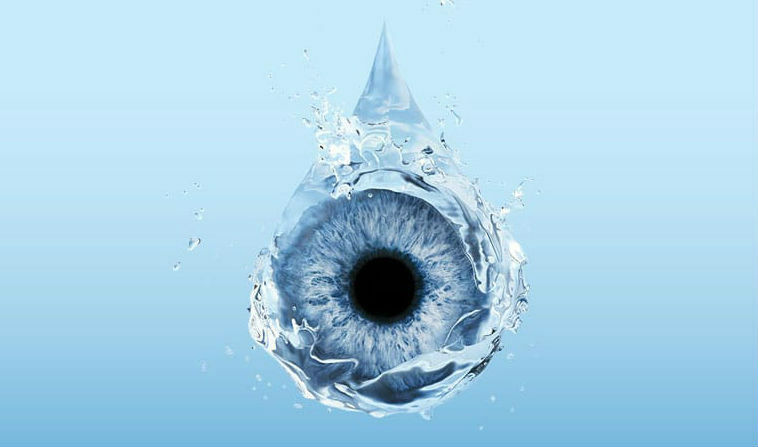 Dry eye disease occurs when the eyes are unable to maintain a quality tear film. 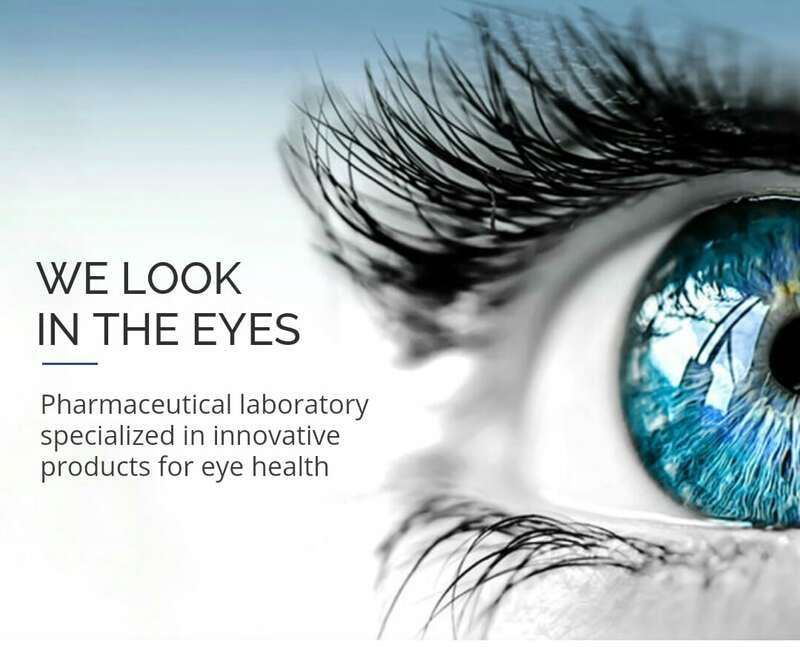 When there is an alteration in the ocular surface (eyelids, cornea and conjunctiva) this one has an insufficient ocular hydration causing discomfort such as sensation of foreign body, irritation, itching and other problems related to vision. Age-associated AMD or Macular Degeneration is a degenerative eye disease that affects the central area of the retina or macula. This causes a progressive deterioration of the cells of the epithelium of the retina which causes blurred central vision. 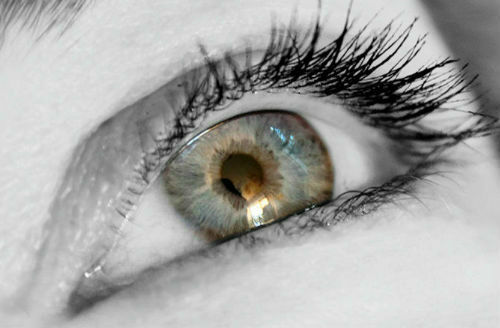 The cornea is one of the most important components of the ocular system. 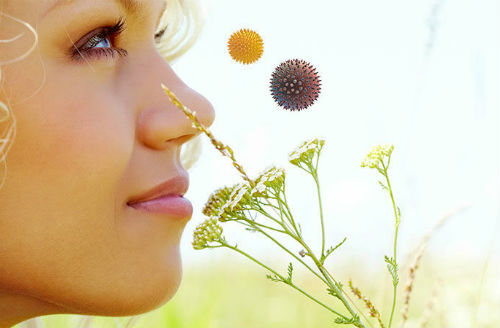 It acts as a protective shield for the eyes, blocking UV rays, controlling the entry of external agents and light. This crystal is also responsible for capturing light, which is then transformed into images by the ocular system. 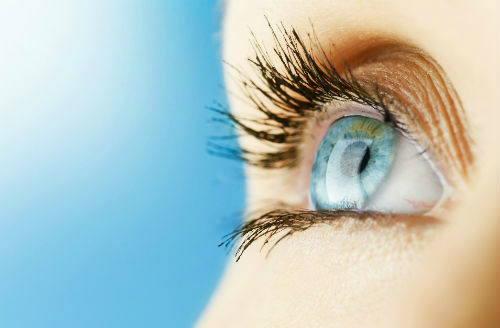 Eyelids are the mobile skin folds that cover the anterior part of the eye and whose main function is to protect the ocular blood cell. 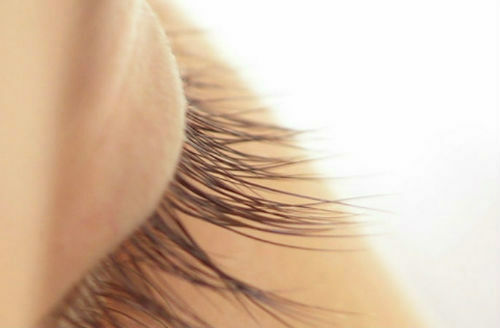 eyelashes are born at the edge of the eyelids and is the area where the Meibomium Glands are located. good care of the eyelid is important to prevent diseases associated with this part of the periocular zone. 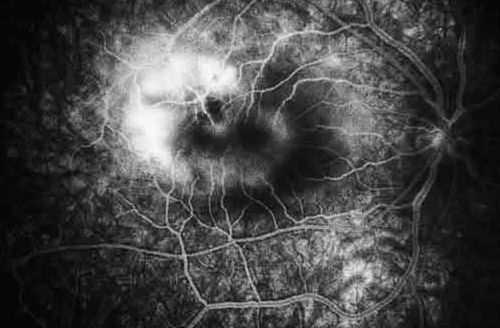 Diabetic Macular Edema (DMD) is a complication associated with DR and the leading cause of vision loss in diabetic patients. 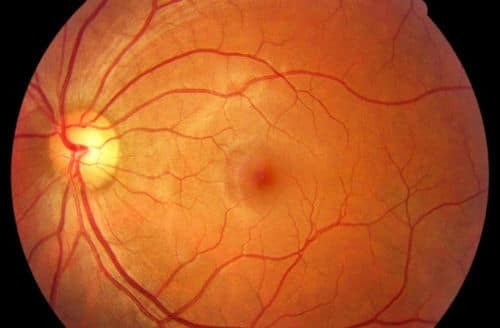 It is the leading cause of blindness in the working population in industrialized countries, with a prevalence of about 7.5% of diabetic patients. In Europe there are 4 million people with EMD and in Spain there are approximately 300,000 patients.